The Nadur Local Council will hold its' Annual Locality meeting on Thursday 19th February 2015 at the Joe Tabone Hall at 5:00 p.m. Residents are urged to attend and participate in the discussion. 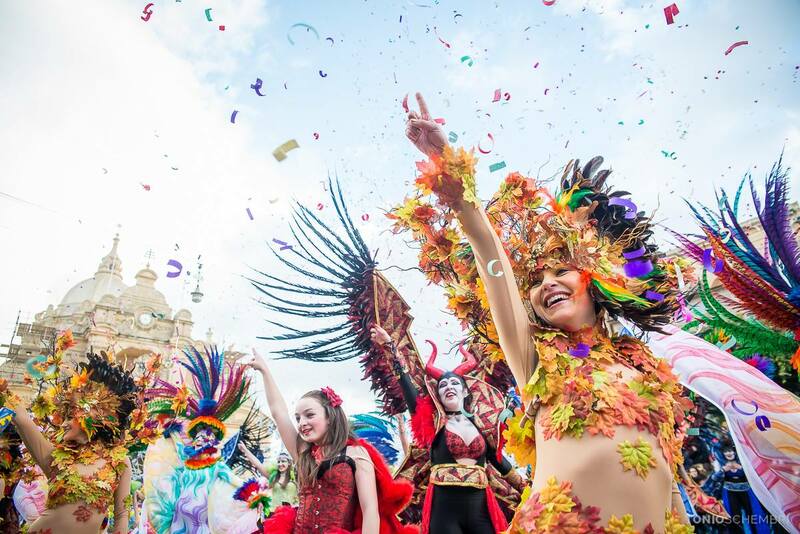 The Nadur Organised Carnival will be shown on NET TV on Sunday 15th February at 1:30 p.m.
Jiena li hawn taħt iffirmat niddikjara li noqgħod għar-regolamenti li l-Kunsill Lokali tan-Nadur jogħġbu jagħmel. Lest li nagħmel ħilti kollha biex inkabbar il-festa tal-Karnival u noqgħod għar-regolamenti tal-Kunsill Lokali tan-Nadur. Monday, Tuesday & Thursday: 8:30 a.m. to 2:30 p.m.
Wednesday & Friday: 8:30 a.m. to 4:30 p.m. 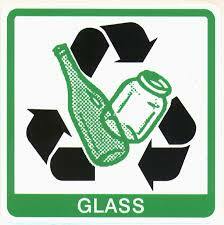 Starting from Thursday 6th November glass will be collected from all Nadur households to be be recycled. Glass should be clean and placed in a cardboard box or plastic receptacle.